BRYAN EATON/Staff photo. 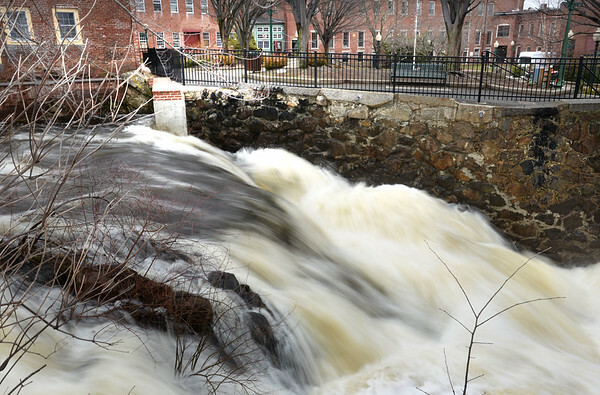 Melting snow and heavy rains of late make for a rushing Powow River in Amesbury's Upper Millyard. More rain is expected late Thursday which will increase water flow even further.